Against a background of structural overcapacity, oil refineries have seen their margins shrink. Because of this, refineries today need to reinvent themselves to remain cost-effective. Among the various issues to be addressed are the agility and performance of processes for crude oil planning and scheduling. What parameters should refineries optimize in order to increase their profitability? Production managers need to be able to make quick, relevant planning decisions. 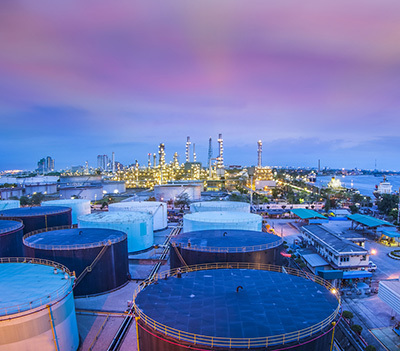 The market changes every day, raw material prices are volatile, and refineries must contend with both escalating operating costs and the inevitable uncertainties of day-to-day operations. 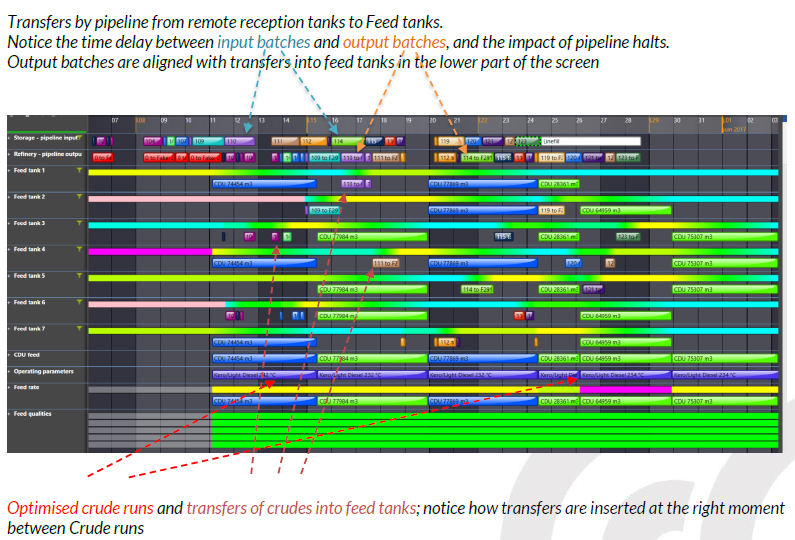 As a result, the optimization of crude oil blending and scheduling is key to significantly increasing a refinery’s margins. Raw materials represent a refinery’s major operating cost. However, the quality and yield of crude oils available on the market are both highly variable. In order to generate a profit from them, a refinery must be able to optimize their blending using an optimum recipe which combines components exhibiting complementary characteristics. 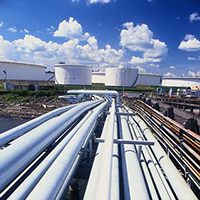 Refineries have limited crude oil storage capacity. Blending can be carried out at different points in the chain, namely within distillation units, in the charging tanks, or even in storage tanks. Therefore, the use of an automated solution is essential to formulate the right blend composition, at the right time, in each part of the system. 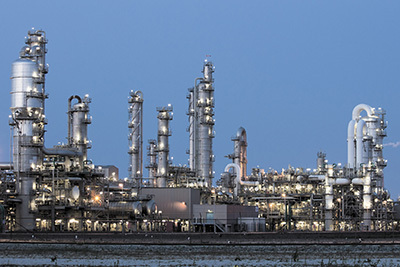 Time and space constraints, combined with a constantly changing demand, require the continuous improvement of the planning system put in place by the refinery. To address this challenge, the use of a dedicated solution is vital. Its objective is to optimize the blending of crude oils, to adjust the scheduling strategy as a result, to optimize the use of storage capacity and throughput and reduce demurrage costs. In the long term, it can provide refineries with new operational prospects. By collecting and making use of all the relevant data, this solution evaluates thousands of scenarios, making it possible to identify the optimum solution for all possible configurations. 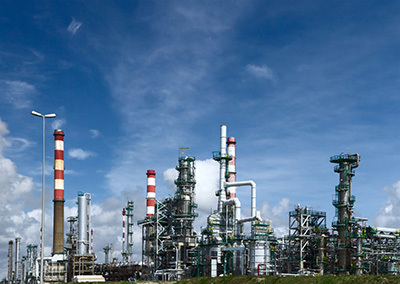 Refineries are therefore assured of being able to make quick, relevant decisions. More agile and flexible, they can then respond more rapidly to market dynamics. Planning can be modified according to opportunities and areas of concern. Variations become more predictable and can be better anticipated, providing a significant competitive advantage.